Hannah has been a long time fitness enthusiast, and one day, finally decided to share her love for group fitness more actively. 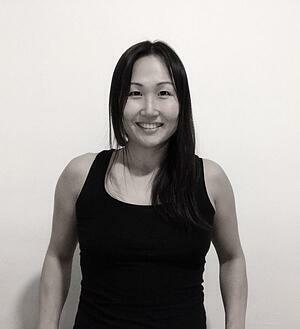 After being a member at Chicago Athletic Clubs for many years, she finally obtained her Les Mills BodyCombat certification and began teaching at CAC. She is now also teaching BodyPump as well as boxing classes.